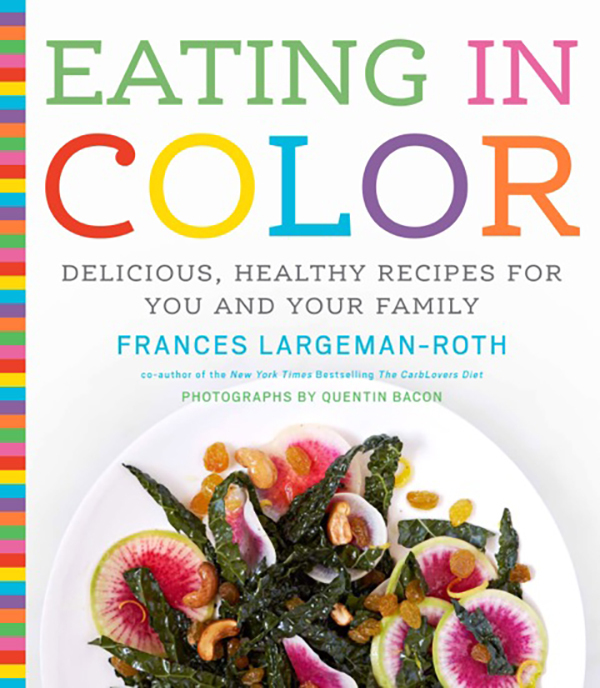 I’m on a mission to get people to eat more colorfully. Why? Brightly hued fruits and vegetables are loaded with compounds that reduce the risk of heart disease and stroke, some cancers, chronic respiratory diseases, diabetes, and obesity. You’d think that should be enough to convince anyone to throw some color on their plate! Unfortunately, the reality is that most of us are falling seriously short of getting enough fruits and vegetables. Two friends train for a marathon. 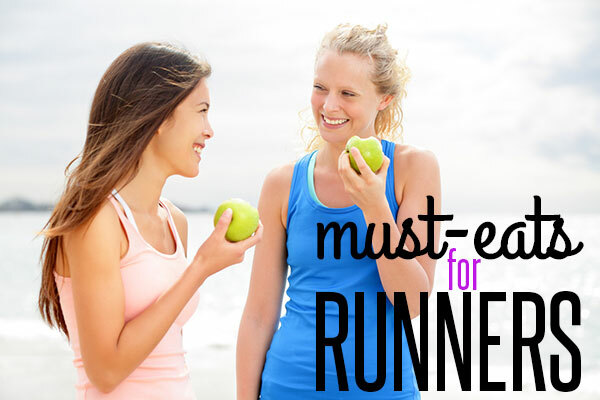 They follow the same training plan and meet for long runs on Saturday mornings, keeping each other accountable to their goals. When the big day arrives one crosses the finish line with a smile on her face and arms raised in triumph. The other hobbles across, much later, ready to collapse in pain. Our late finisher didn’t get injured. She trained hard but she neglected to pay attention to her fuel and her rest. Rest and recovery are THE difference makers not just in race training but also in fat loss, fitness and overall health. Giving your muscles time to recover and rebuild is key to a healthy and strong body that will carry you wherever you want to go. Getting plenty of quality sleep and including scheduled rest days gives the body time to recharge, repair and be ready for the next workout. You know that craving you get for a Cherry Vanilla Dr. Pepper? It’s a pretty killer flavor combo. 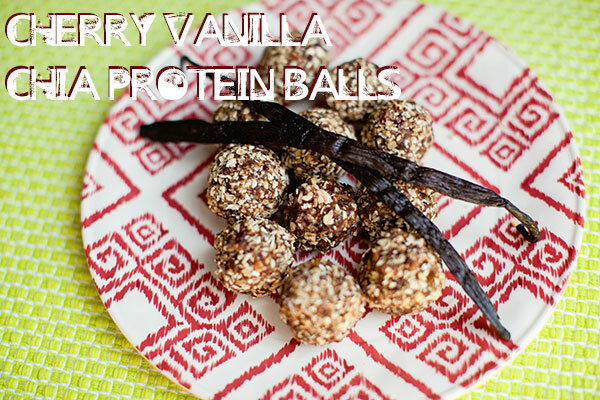 While we couldn’t carbonate these protein balls, we were able to capture that taste we all love. Only we did it with real cherries and real vanilla and zero caramel coloring. We didn’t even use high fructose corn syrup or Red #40. I just dotted my opened-faced peanut butter sandwich with dried cherries (and a little bit of honey) and wondered, “How much nutrition is left in these cherries, or other dried fruit, for that matter?” Quite a lot, I discovered after consulting recent studies. While vitamins, like vitamin C, may dwindle with drying, phytonutrients—beneficial plant compounds—remain. 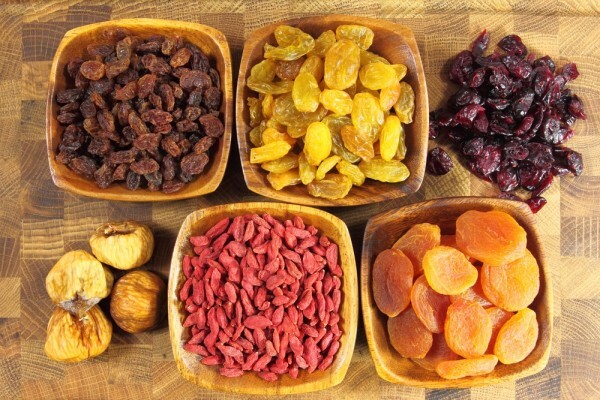 I buy “sour” or “tart” cherries, and a study in the Journal of Food Science found that these dried fruits are rich in compounds that clobber two types of free radicals, harmful molecules that promote heart disease, cancer and neurological disorders. My friend Lacy (and fellow DIR contributor) started posting (bragging) about a large cherry tree in her backyard, and then, of course, came the pictures of the mini cherry pies she’d made with her son. I more or less publicly begged for her to share. And she did! Then two nights later she invited my family over to climb that cherry tree and pick some of our own. We took her up on the offer and left her backyard two hours later with two gallons of fresh picked cherries. Score! 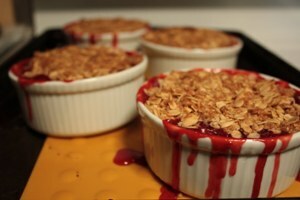 Too hot to bake, and not really sure what else to do with these little ruby-like gems, thirst became my muse. An ordinary cherry limeade wouldn’t do though. I’m a “foodie” after all. I took this cherry limeade to the next level. Summer is the perfect time to explore fresh produce. Whether you are purchasing it at a local farmers market, your favorite grocery store, or receiving it as part of a CSA (Community Supported Agriculture), you don’t want to miss all of the fabulous flavors, aromas, and textures that summer brings through its in-season produce. Yet some fruits may garnish more of your attention than others, and it can be easy to forget just how many fruits there are to choose from. Nevertheless, it is important to keep an open mind and an open eye out for a variety of fruits to adorn your table with. Why? Because each type of fruit has its own unique nutritional benefits to offer. Although there not exactly in season, February is National Cherry Month, and we couldn’t let an opportunity to talk about some of the health benefits of this fruit pass. Cherries, particularly tart cherries like the Montmorency variety, are an excellent source of the antioxidant anthocyanins, which also gives the fruit its red color. 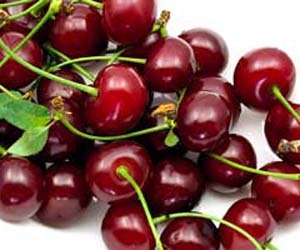 In addition to antioxidants, cherries also contain vitamin A, vitamin E, melatonin and beta carotene. 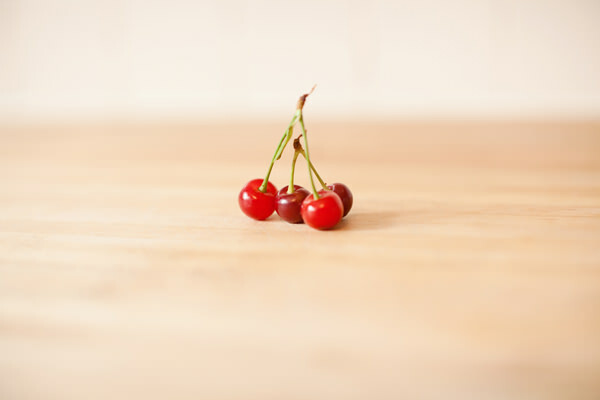 Although the research is very preliminary, one study suggested that concentrated cherry juice may reduce soreness after workouts, and cherry anthocyanins have been shown to reduce pain in animal studies. Research aside, the best way to celebrate National Cherry Month is obviously by incorporating some cherries into a meal this month. Here are a few of our favorite picks from our own recipes collection around the web. Busy families everywhere know how hard it is to get some quality time in nowadays—that’s why it’s important (and tasty!) to celebrate Bake for Family Fun Month. If February is dragging and you’re searching for family-friendly dreary day activities, add some sunshine to your kitchen with a refreshing (and healthy) baking project. Time-savvy moms can bake brownies from the box or cookies from a tube, but what about a healthier option like fruit crisp? Keep it cheap, healthy and delicious — and you can even let your kids pitch in to help. 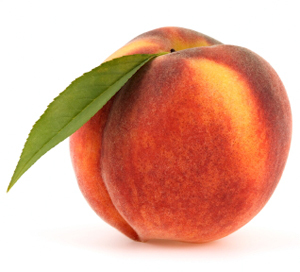 Peaches are a good source of vitamins A, B, and C. That’s good for your eyes, energy, and skin! 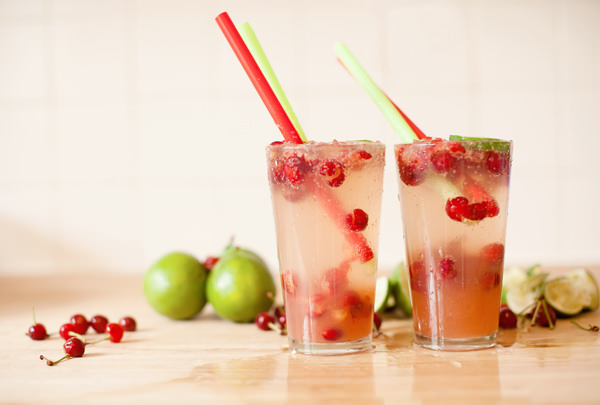 Remember a few years ago when pomegranate juice was all the rage? 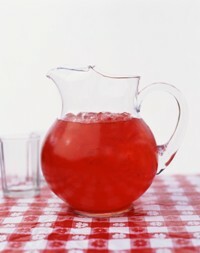 Well, it seems as though there may be a new super-food fruit juice in town: tart cherry juice. Makers of tart cherry juice claim that the drink can do everything from help with wrinkles, insomnia, headaches, swelling, puffiness around the eyes and — most importantly for exercisers — increase muscle recovery time. Manufacturers say that tart cherry juice is high in the antioxidant vitamin E, along with melatonin, vitamin A and beta carotene. 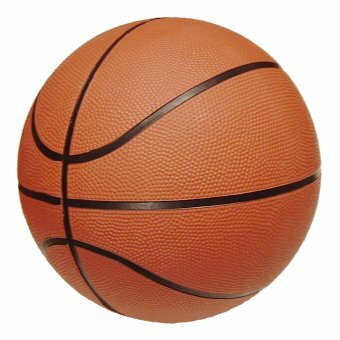 While there hasn’t been that much independent research on the juice, one study published in the online version of the British Journal of Sports Medicine evaluated whether or not a highly-concentrated, specially-processed tart cherry juice blend could prevent the symptoms of muscle damage in a 14 male college students. The study participants were asked to either drink a bottle of the cherry juice blend twice a day for three days before exercise and for four days afterwards, or to drink a placebo juice containing no cherries. The 12-ounce bottle of juice contained the liquid equivalent of 50 to 60 tart cherries blended with commercially available apple juice (from all the cherry juice blends on the market, this is a pretty typical blend, I’ve found). We’ve all heard that superfruits are good for you, but what exactly are superfruits? Superfruits are exotic fruits found around the world that have been known to have the highest concentration of antioxidants and nutrients of any other food or beverage. Cherry Almond Clusters are a sweet, crunchy twist on traditional popcorn balls. Caribbean Chicken Kabob have a refreshing flavor and offer plenty of protein and fresh veggies. 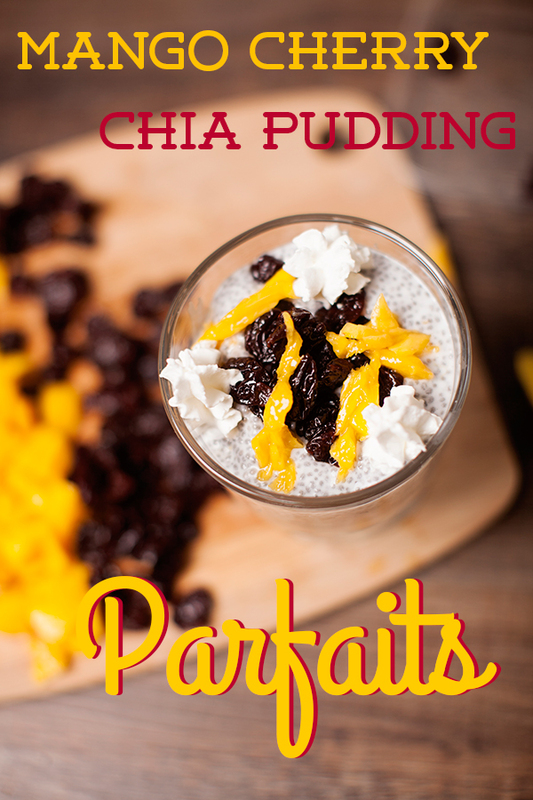 Click here to find hundreds of free recipes at Diets In Review.